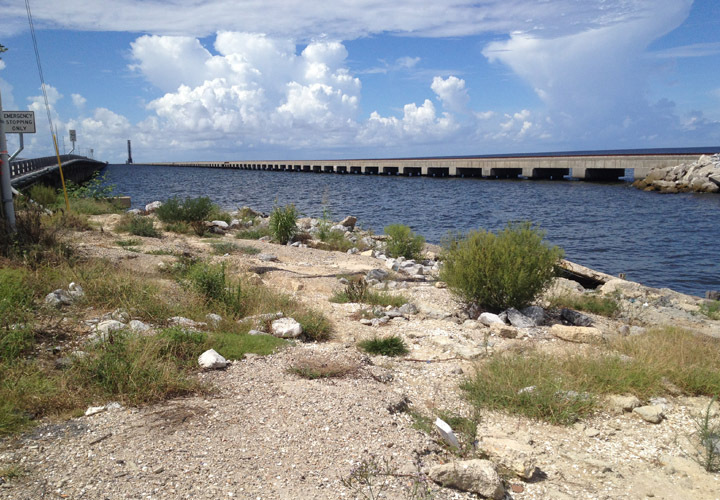 A&A provided topographic surveying services in preparation for the widening of US Highway 11 in St. Tammany Parish from Lake Pontchartrain to Spartan Drive for a distance of 2.84 miles. A&A was also responsible for surveying the location of the marked utilities by others. The project alignment was established using the existing centerline of US 11 and Spartan Drive. A drainage map of the project area was also completed. 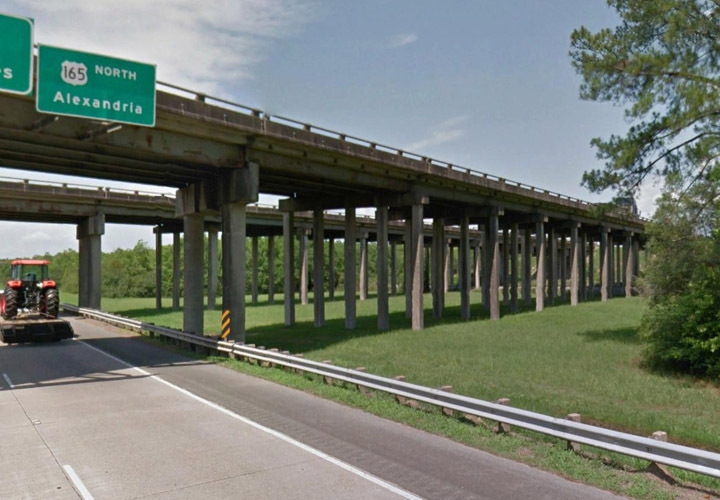 I-10 OVERPASS OVER US 165 & MP R.R. 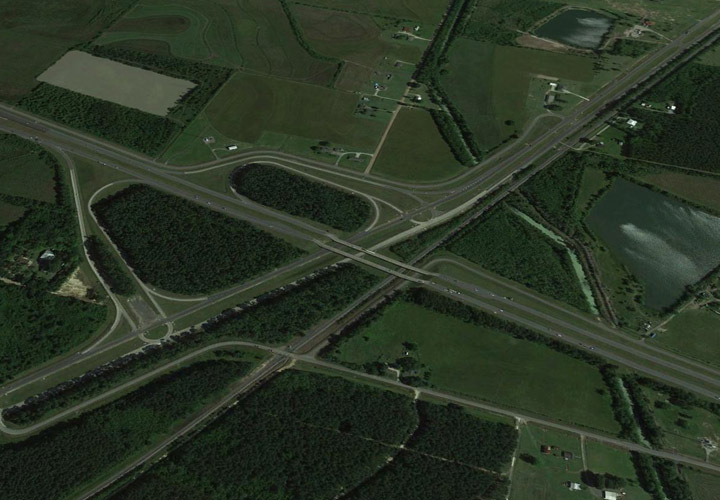 A&A provided surveying services along 2.6 miles of I-10 and US 165, set up 4 GPS points and 42 traverse points. 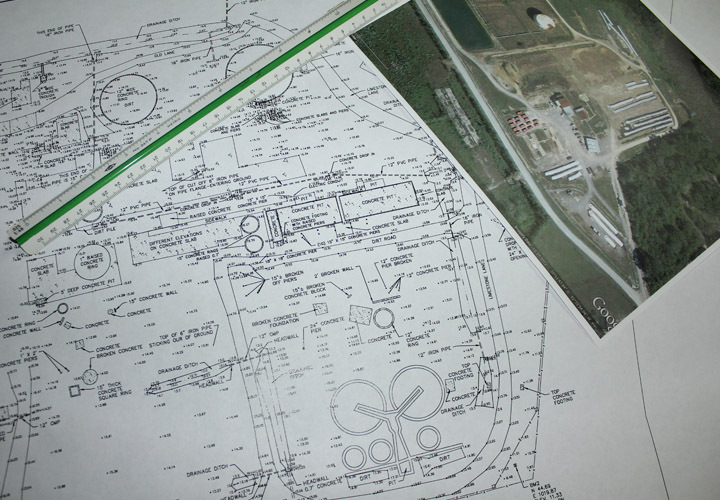 Substructures were located including piles, columns, end bents, cap elevations. A topographic survey of the existing pond area, existing canal areas, as well as features inside Missouri Pacific Railroad right of way. Two bridge structures were also located. A drainage map of the project area was also completed. 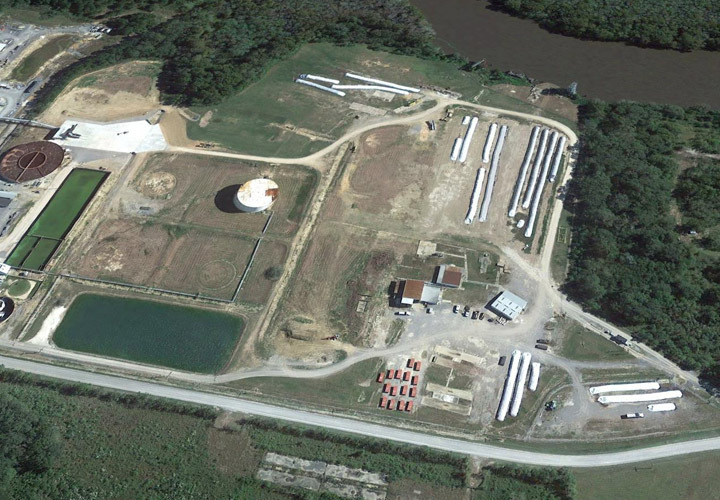 A&A provided topographic surveying for a 7.5 acre site near Mermentau, Louisiana to construct 9,555 L.F. Ag Bag Feedstock Storage. We developed design surface model, established proposed drainage within open ditches to facilitate stormwater runoff, and prepared drainage layout map. 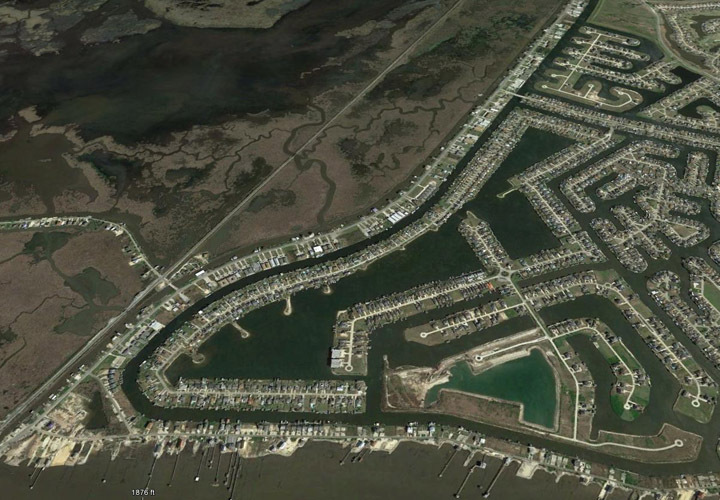 Aucoin & Associates, Inc. has 2 convenient locations in South Louisiana to serve you. Give us a call today to discuss your next project.